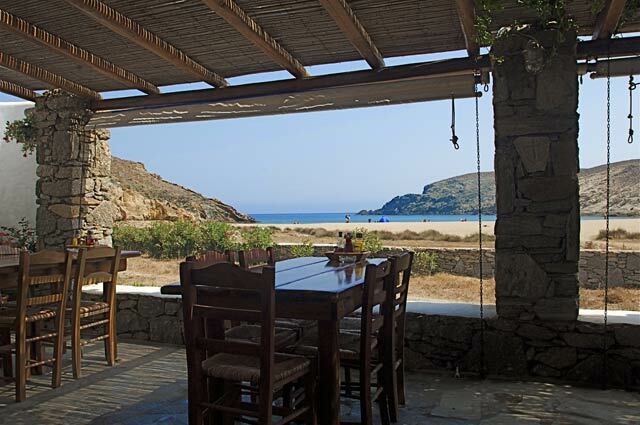 Fokos tavern at the secluded beach of Fokos in the North, will take you to a journey back to time, when visiting the Greek islands was all about relaxing, and getting back to basics. Enjoy the good food and wine with good company at the seaside. Fokos is only one of the few unspoiled beaches at Mykonos. The beautiful natural setting and the laid-back atmosphere will give you a unique experience.